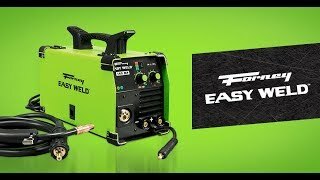 The Forney Easy Weld 140 Multi-Process is a 3-in-1 machine (Stick/MIG/TIG). Lightweight and extremely easy to use, it is a single-phase inverter machine. 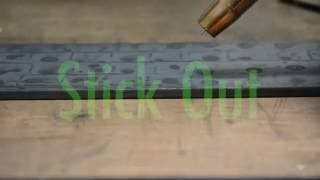 Applications include do-it-yourself, maintenance and repair, metal fabrication, hobbyist and metal artist. Dimensions: 14.19" x 19.31" x 11.61"